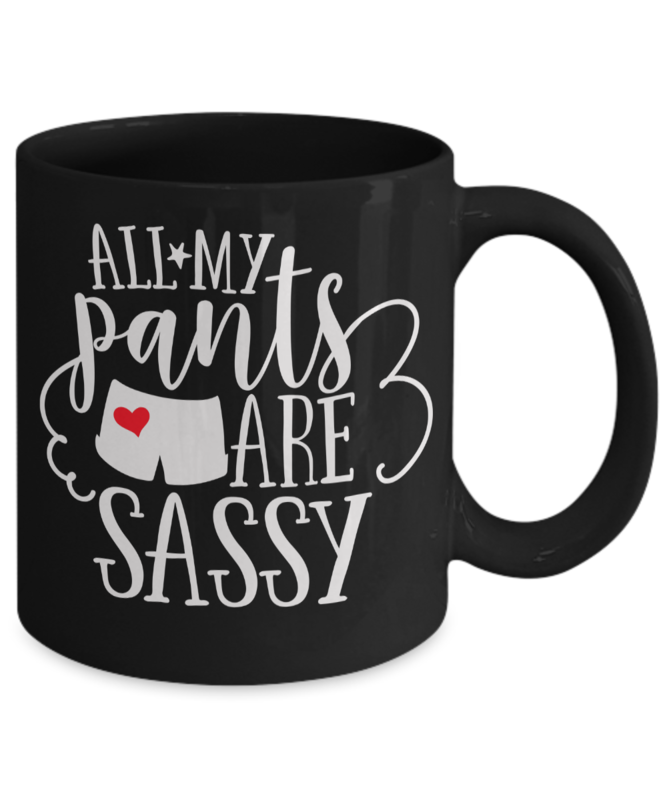 All My Pants Are Sassy Black Coffee Mug is a cute cup for either tea or coffee! IMPORTANT: We provide a 100% satisfaction guarantee - a full refund is available if you’re not completely satisfied. 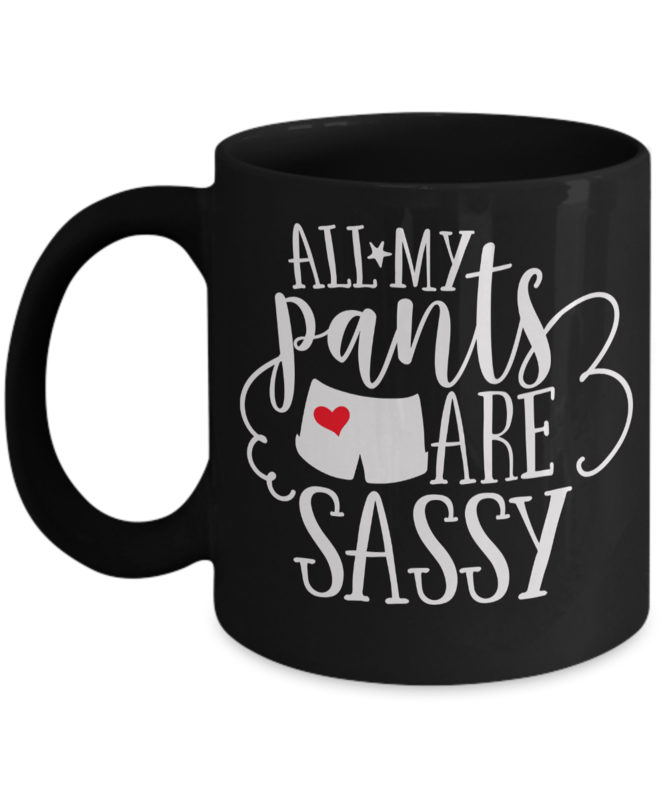 Check the drop-down menu to see other styles and sizes.